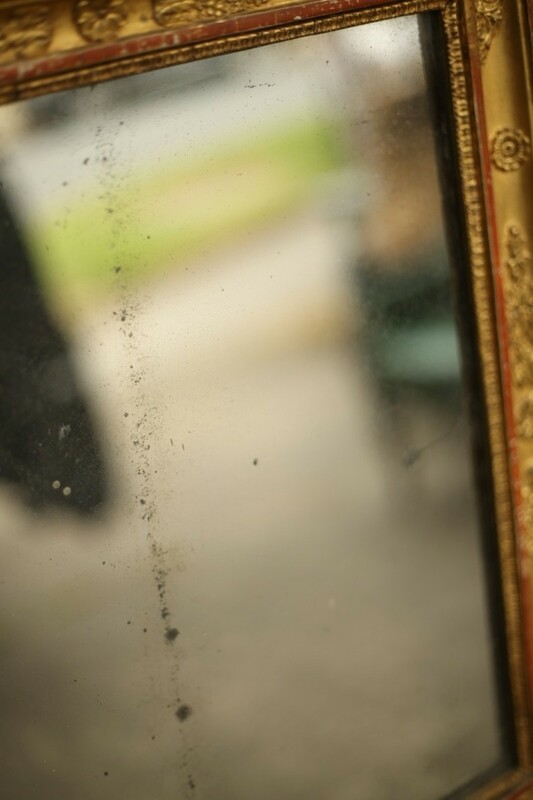 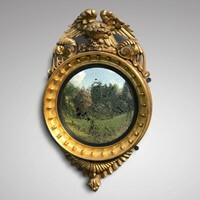 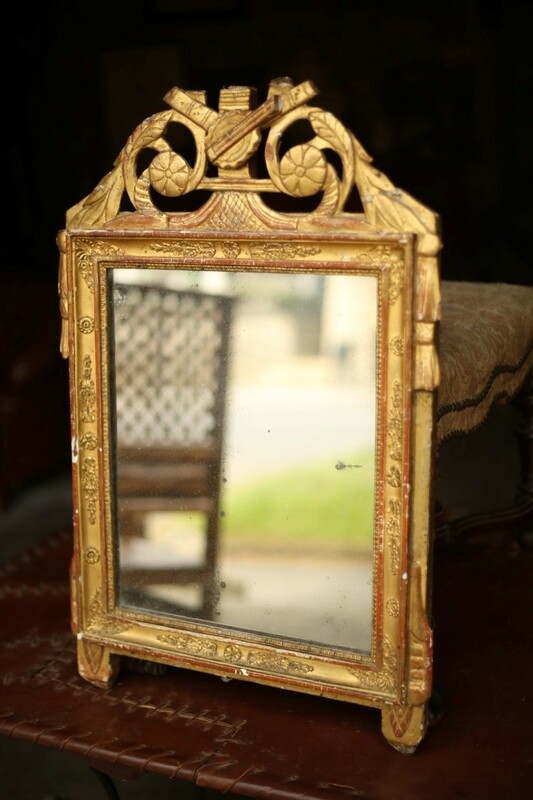 This is a stunning 18th/19th century French gilt mirror. 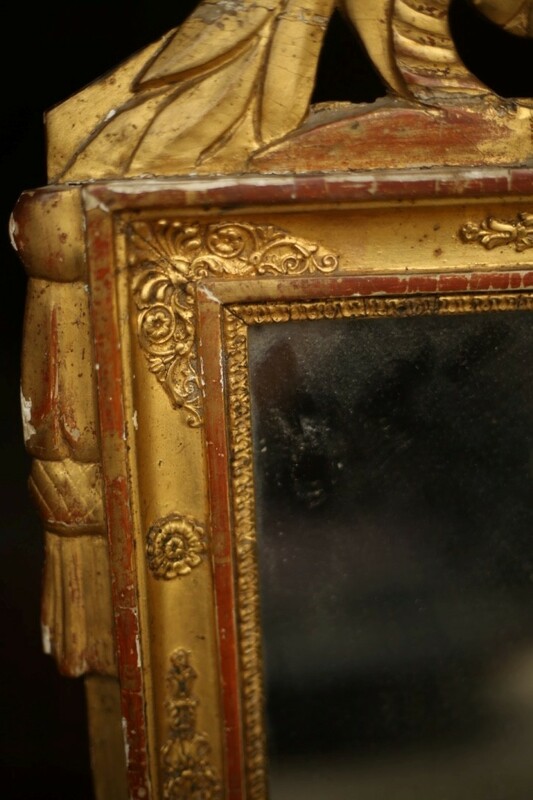 It has fabulous details all over the frame and in the crest at the top. 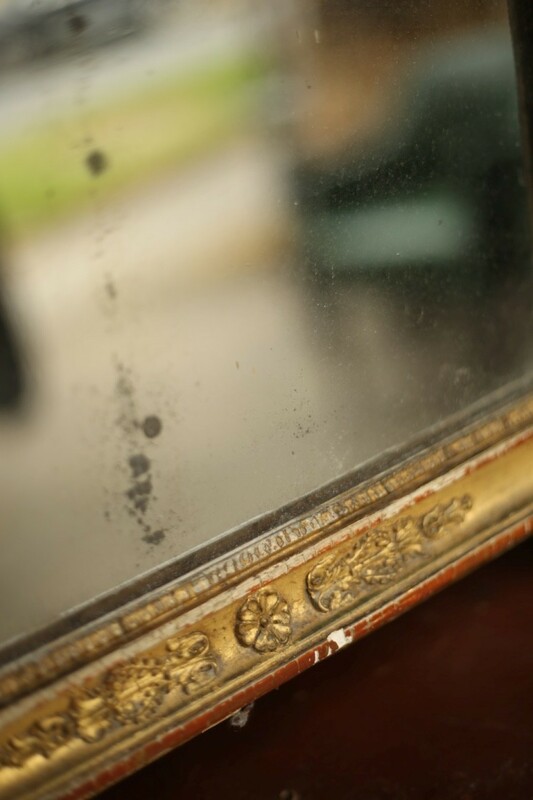 The quality is very high and the glass is original with light distressing. 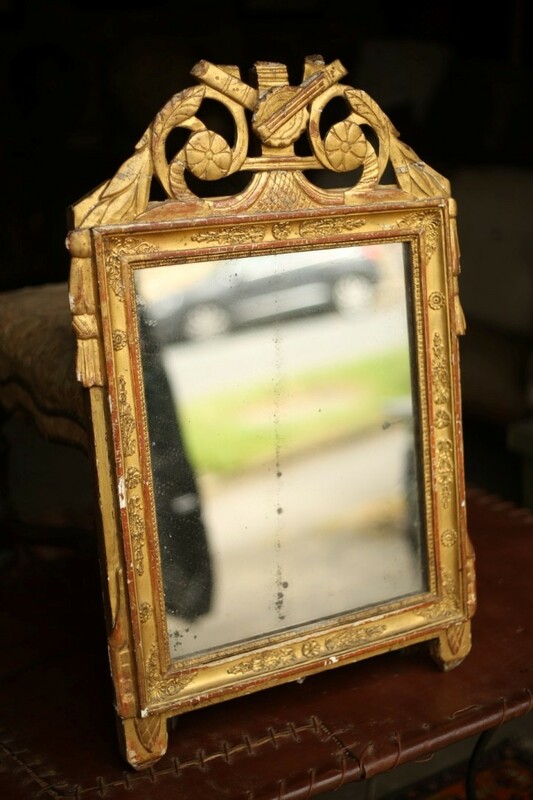 The mirror is a very good size making it ideal for a number of uses. 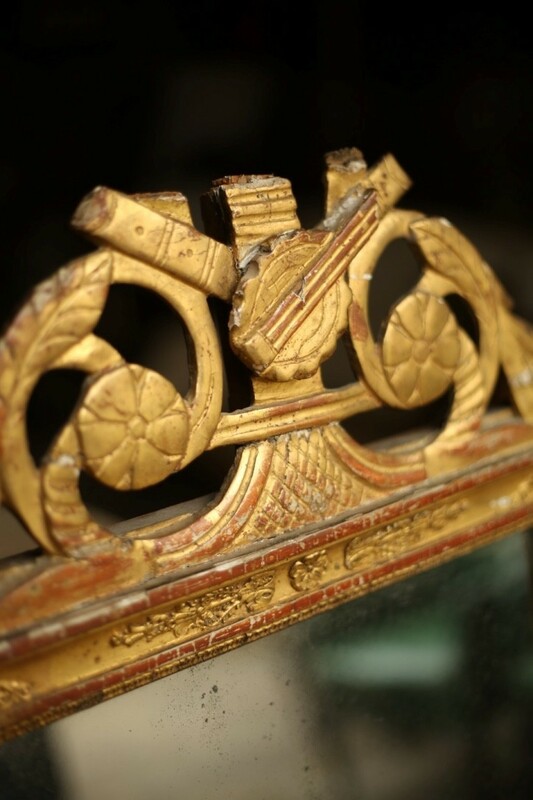 There is minor losses to the top of the crest but hardly noticeable. 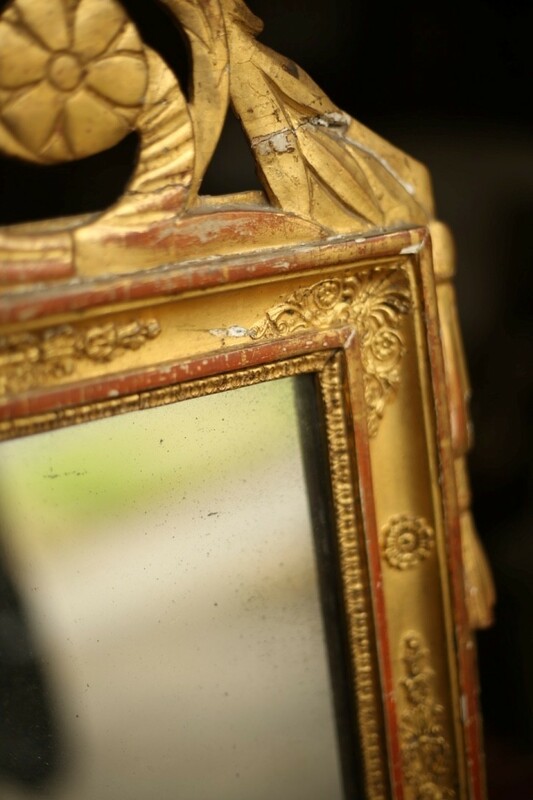 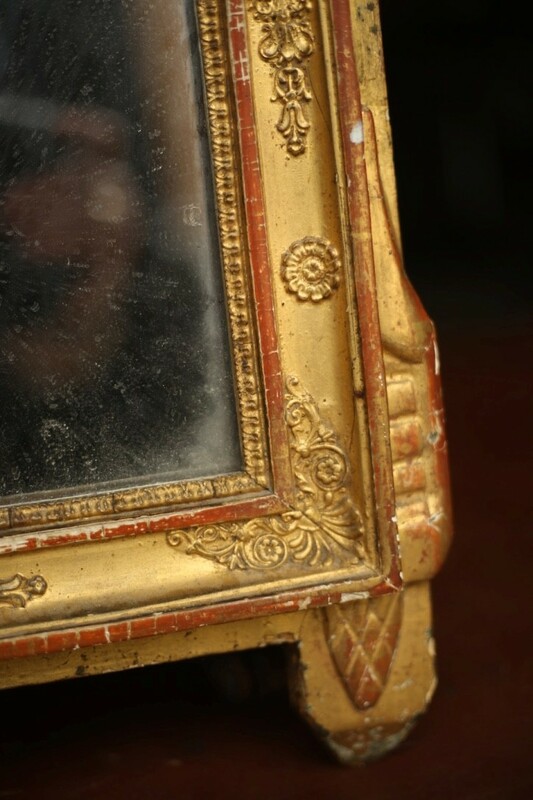 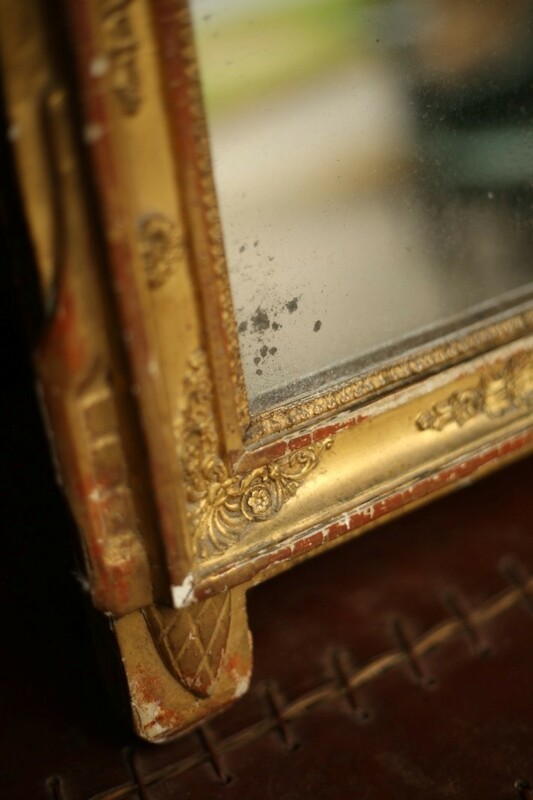 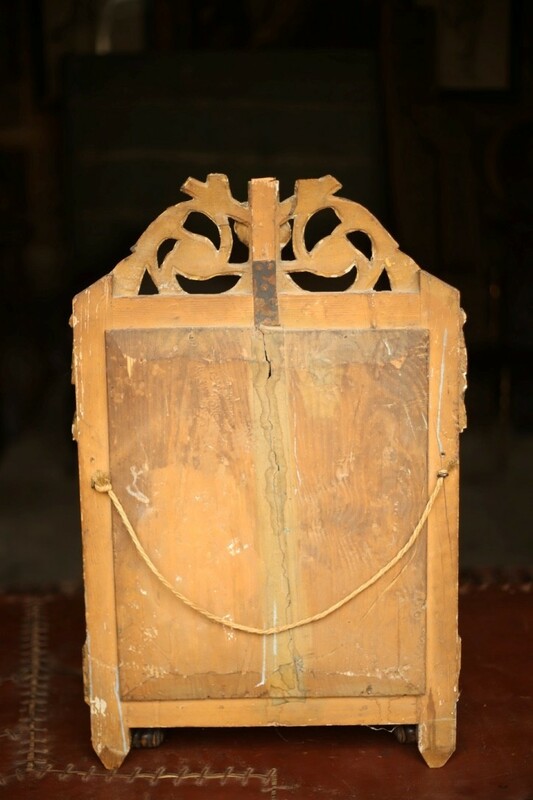 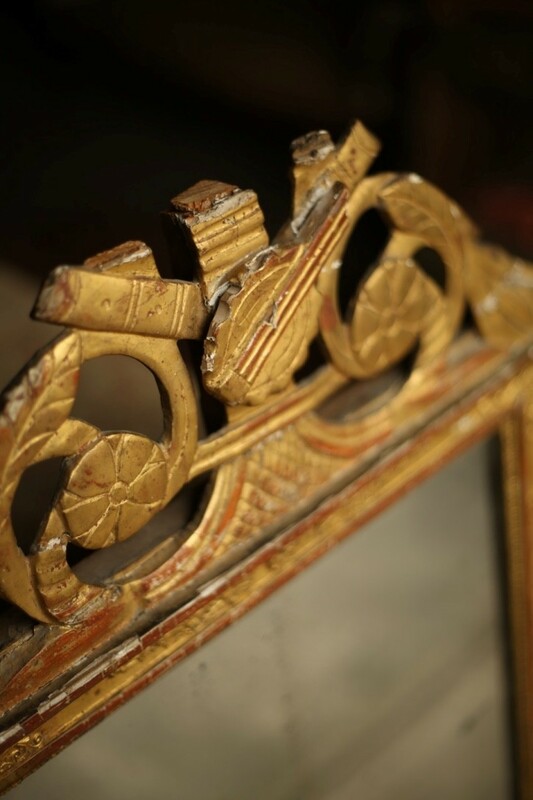 The frame is heavy and the gilt finish is totally original making it extremely decorative.